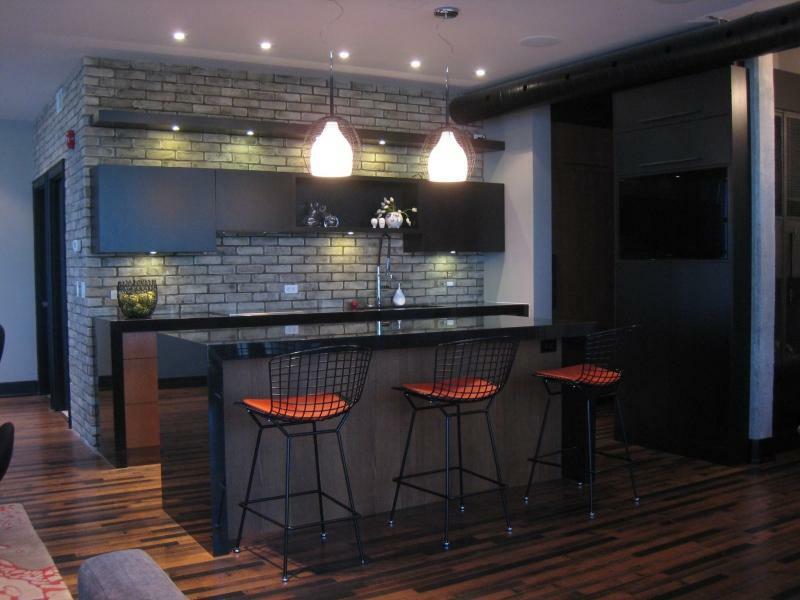 Century Architexture offers quality brick walls to clients throughout Etobicoke, GTA and Waterloo. Browse through our website to learn more about our services and products. Bricks can change an ordinary interior wall to an extraordinary showpiece inside your home. Bricks come in a wide variety of colours, styles and patterns. 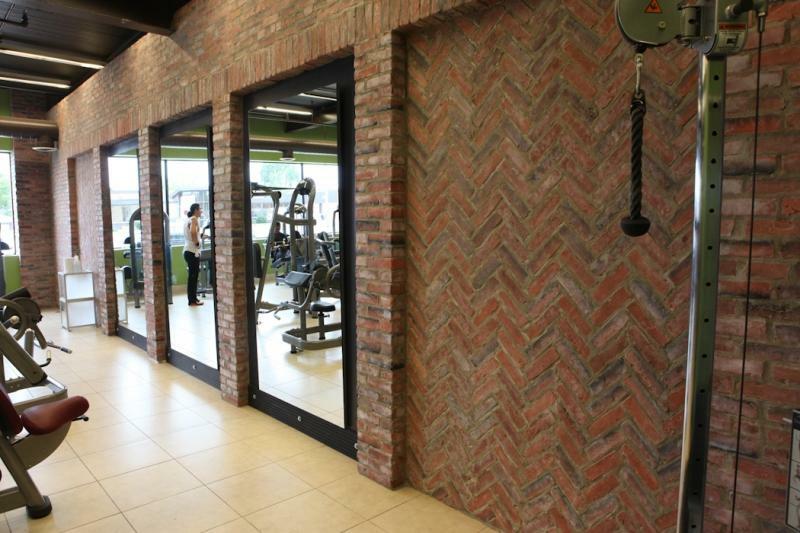 At Century Architexture, we proudly supply bricks for any types of walls. With an array to choose from, we invite you to contact us for more details. "Our bricks come in a wide variety of colours, styles and patterns"
The professionals at Century Architexture will install your brick walls to the highest industry standards. You can count on us to provide quality workmanship at the best prices.